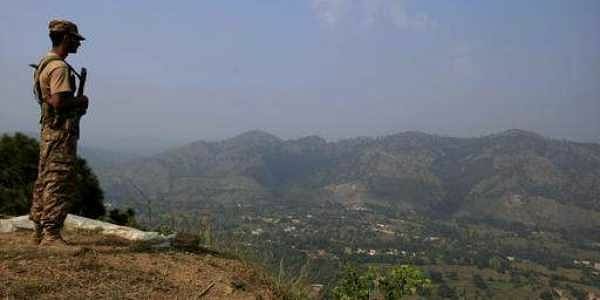 Pakistani troops resorted to heavy shelling from across the border, targeting forward posts and villages along the Line of Control (LoC) in Poonch district of Jammu and Kashmir, the police said. Heavy shelling from across the border in Mankote sector started around 7. 40 am, prompting strong retaliation from the Indian Army, a police official said.